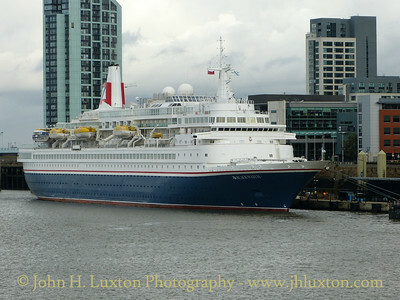 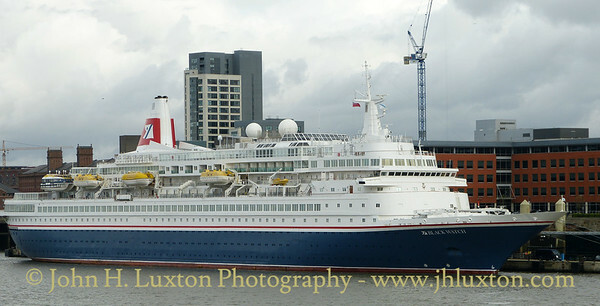 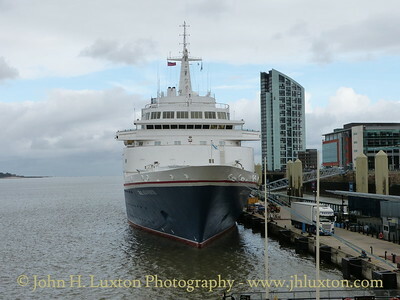 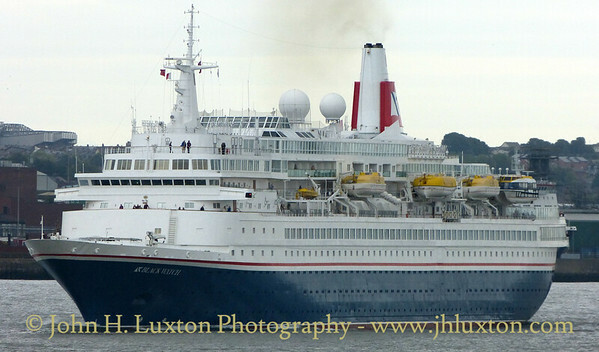 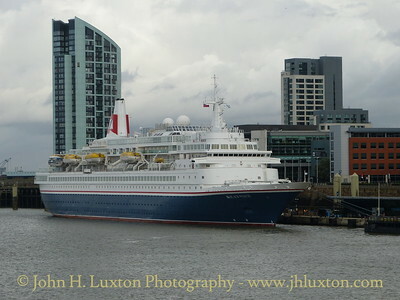 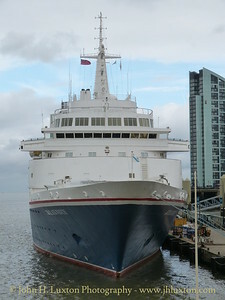 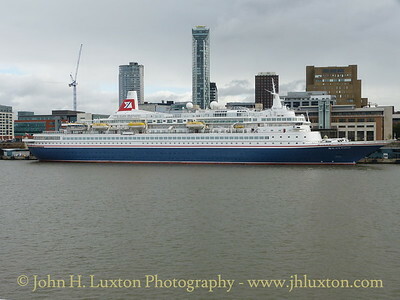 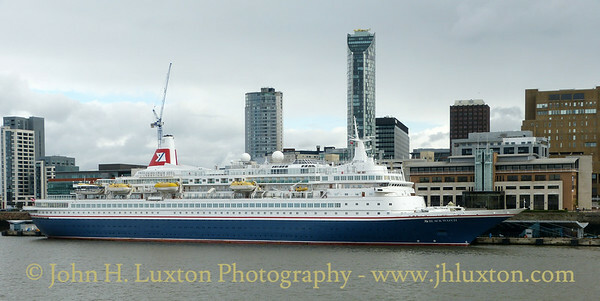 Fred Olsen's BLACK WATCH made a turnaround call at Liverpool on Saturday September 15. 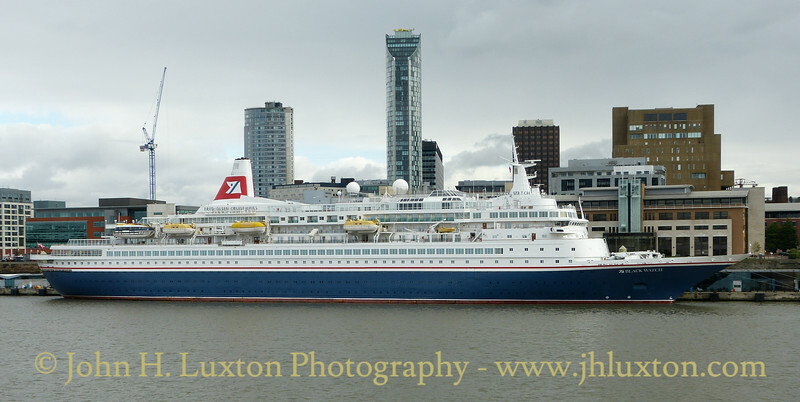 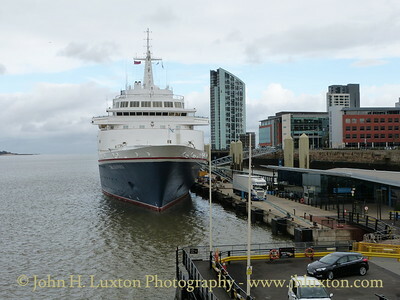 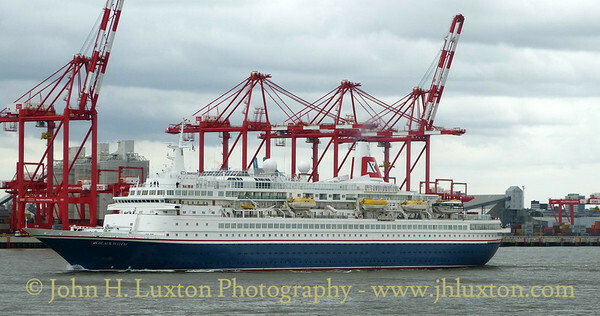 Alongside Liverpool Cruise Terminal for a turnaround after arrival from Leixoes. 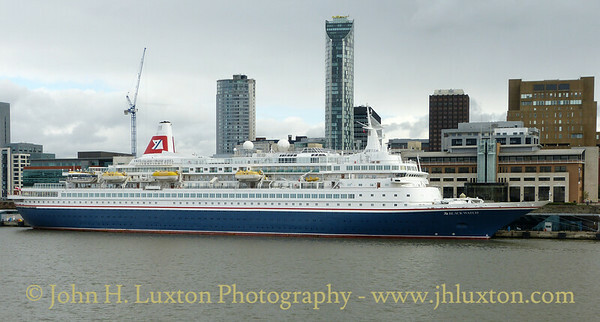 Departing Liverpool bound for Kirkwall.